Your Nespresso machine is there for you to enjoy on a daily basis, and of course you do enjoy it. However wouldn’t it be nice if the Nespresso machine could be enjoyed not only by adults but by the younger people in your family? Well now it can be! – with the new Nespresso compatible Poddies your kids can enjoy a sweet tasting Nespresso milkshake drink that can be made using your machine – and they go down treat – not only sugar free but also 100% natural colours. We have a variety of Nespresso kids compatible milkshake flavours such as Chocolate, Strawberry and Honeycomb! – Based on our statistics from our most recent sales it has shown that the Honeycomb flavour is our most popular. It is a very unique flavour and its quite hard to believe its not loaded with sugar!! So if your child has a sweet tooth we 100% recommend these shakes to give them what they want but without all the nasties! 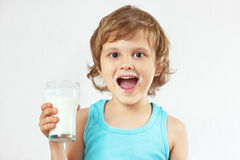 Adults love these shakes just as much as the kids! 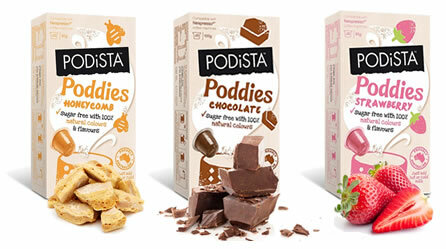 All three kids milkshake flavours are made with all natural ingredients and colours, the poddies are a great after school treat to help your kids unwind. Think of it as it is their version of a nice mug of fresh coffee. 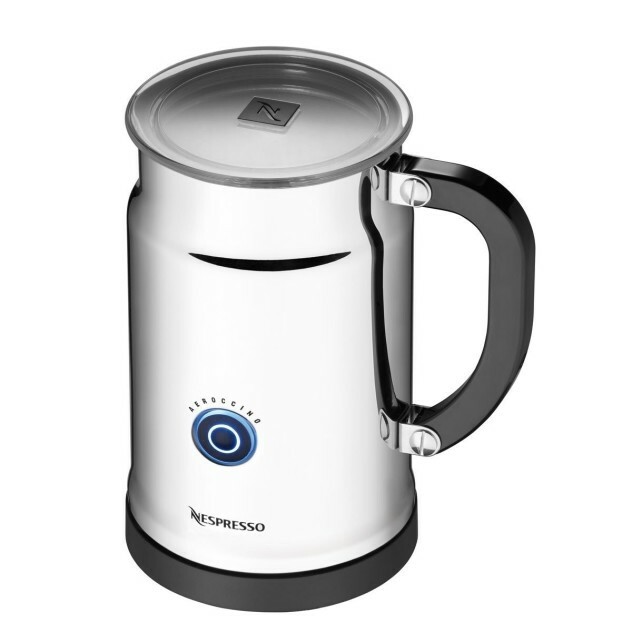 The fact that your kids can now sit with you and enjoy Nespresso milkshakes – made on your own machine makes your Nespresso much more than just an appliance sat on your kitchen work surface, but more a family friendly device. Making far more use of your machine that just coffee pods. Its important to remember that our Nespresso milkshake kids Poddies are best served chilled. So when you make one run the flavour through into a glass as you would with a normal Nespresso drink, however we advise you only use an Espresso sized shot. The just simply add cold milk. If you have an Aeroccino then double tap the button so it changes from red to blue and you can then use the frothy chilled milk! -YUM! We of course don’t recommend that your kids use the machine themselves due to the fact there is still hot water and milk being used.